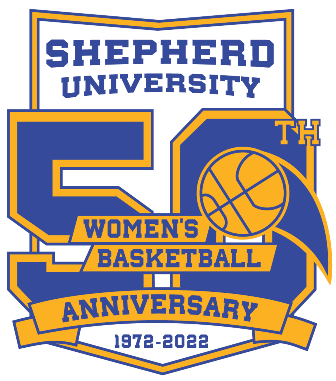 In 2022, Shepherd University will be celebrating 50 years of Shepherd women’s basketball. To memorialize this anniversary, the Shepherd University Women’s Basketball Alumni and Supporters Fund was created through the efforts of original team members Pat Sigle ’75 and Linda Staubs ’74. 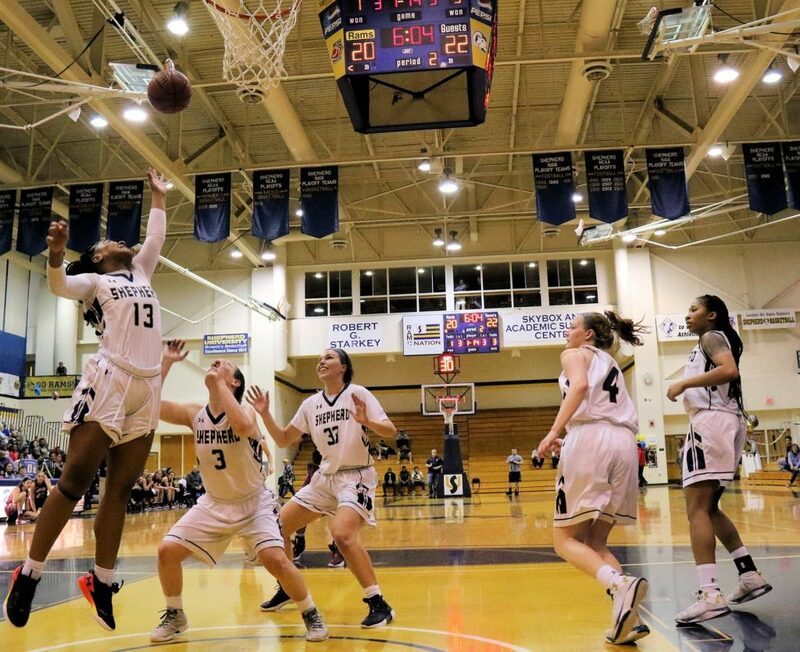 The Women’s Basketball Alumnae and Friends Fund has a set goal of $50,000 to be reached by 2022. These funds will provide much needed support for the recruitment and retention of players and provide enhancements to ensure the program’s competitiveness in both the Pennsylvania State Athletic Conference and on a national level.